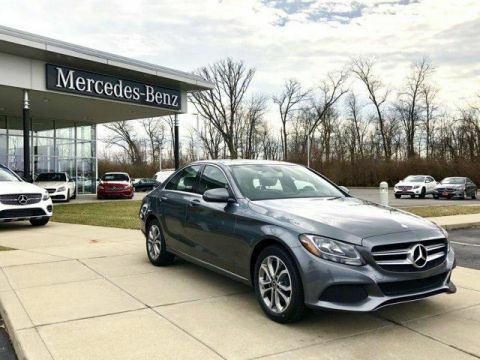 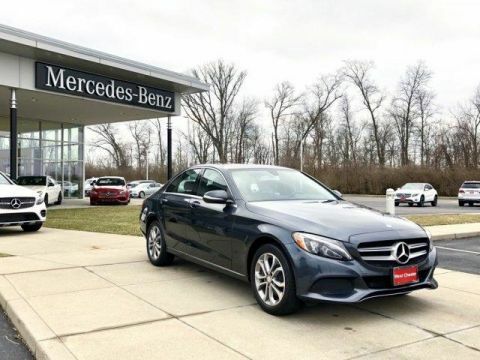 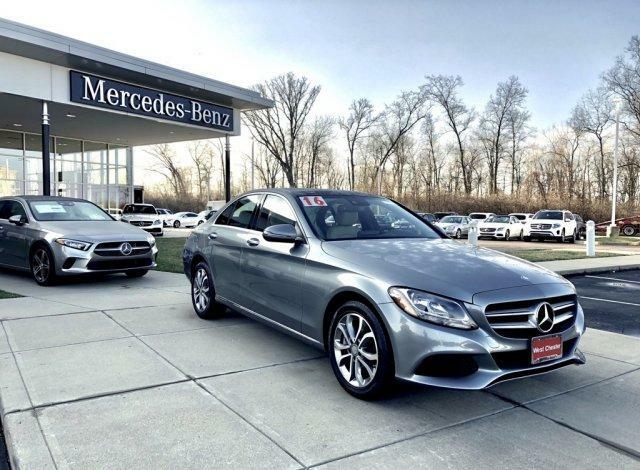 Low APR 72-month financing incentives available on certified C-Classes! 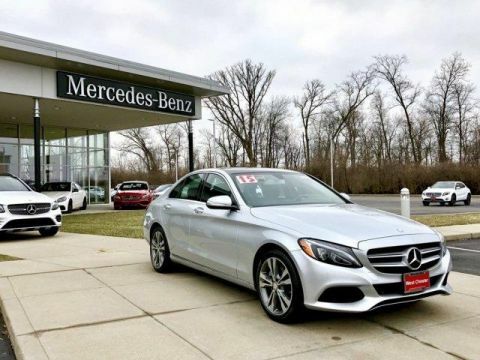 Premium 1 Package: Sirius XM Radio with Free 3-Month Trial, Entrance Lamps in Doors, KEYLESS GO. 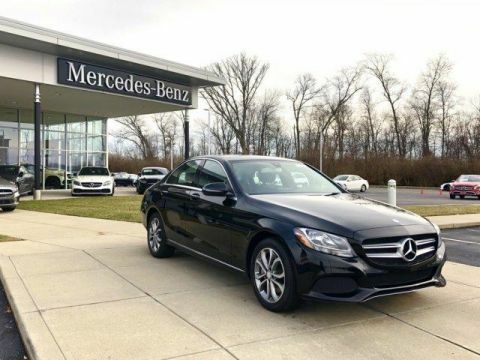 Additional options: Panorama Sunroof, Heated Front Seats, Auxiliary Heater, Rearview Camera, Blind Spot Assist, Rear Side Airbags, 17-Inch Split 5-Spoke Alloy Wheels, Comfort Suspension.